Game Freak, the Japanese video game developer behind Pokémon, is working on a turn-based RPG simply called Town. Thankfully, that’s only a working title for the new IP, so they might still come up with something more memorable. Nintendo has announced the game during its latest Direct presentation, showing some of its characters and a short preview of its gameplay. 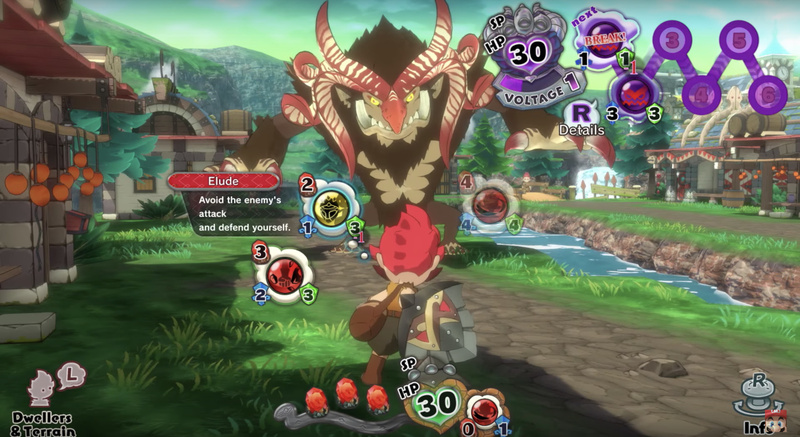 Apparently, the game is a new story set “in a village with a secret to hide.” Under the protection of a castle, the village’s residents enjoyed peace until giant monsters started showing up and wreaking havoc. The villagers now have to team up and fight off the fiends with their smarts and their tools. As you can see, its aesthetics kinda resemble Fantasy Life and Animal Crossing, but other than what was mentioned during the event, Nintendo hasn’t revealed much else about the game. We’ll likely hear more about it the nearer we get to its release date sometime in 2019.